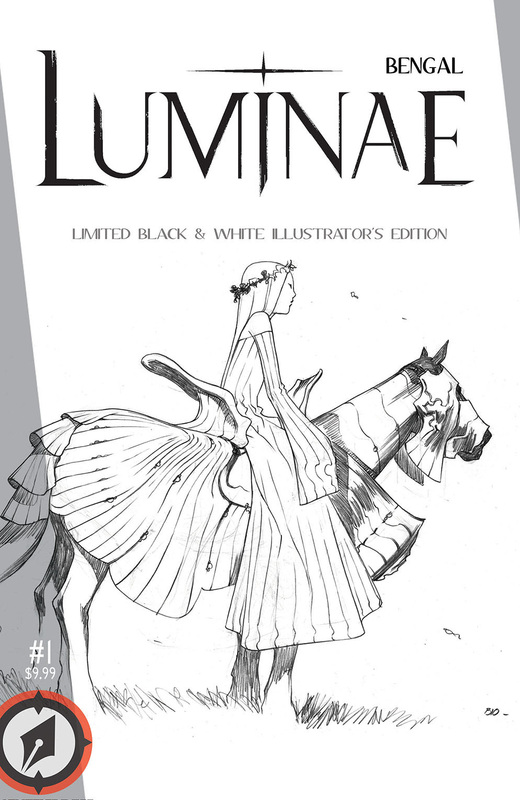 Magnetic Press is excited to announce a special, limited Illustrators Edition of Bengal’s Luminae #1 being offered exclusively to retailers participating in this year’s LOCAL COMIC SHOP DAY, held on November 28th. 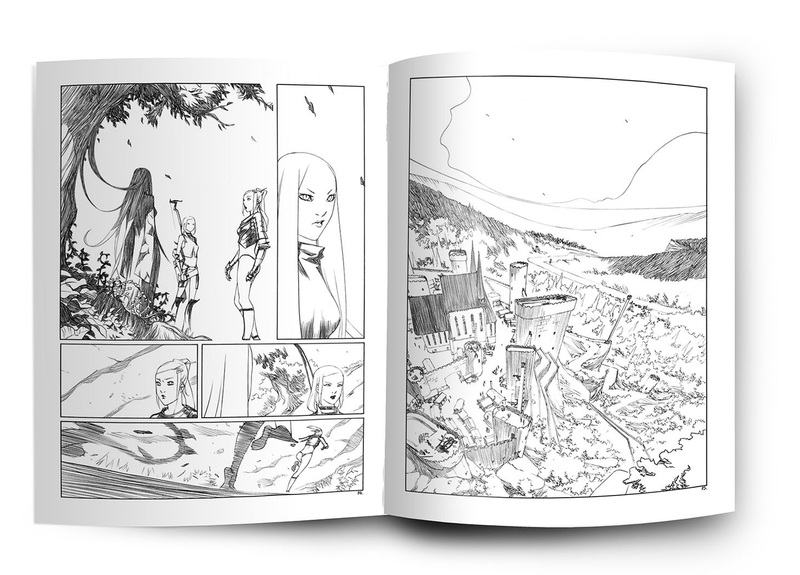 Limited to 500 copies, this high-quality single-issue Illustrators Edition presents superstar artist Bengal’s stunning pencil and ink artwork for the full 28 page first chapter of his original, creator-owned dark fantasy epic, LUMINAE. Bengal’s artwork is also featured on Marvel Comics’ special ALL-NEW WOLVERINE #1 Sketch Variant being offered exclusively for LCSD.